Dunlop 2012 taper bushes. 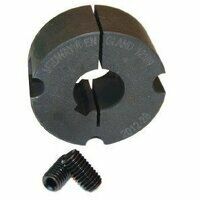 They are suitable for use with sprockets, vee & wedge pulleys, couplings and weld on hubs. Buy here for great prices with next day delivery available.